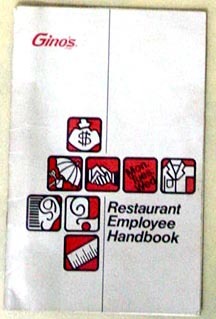 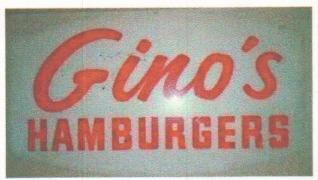 Gino's stock certificate, courtesy Russ Sears. 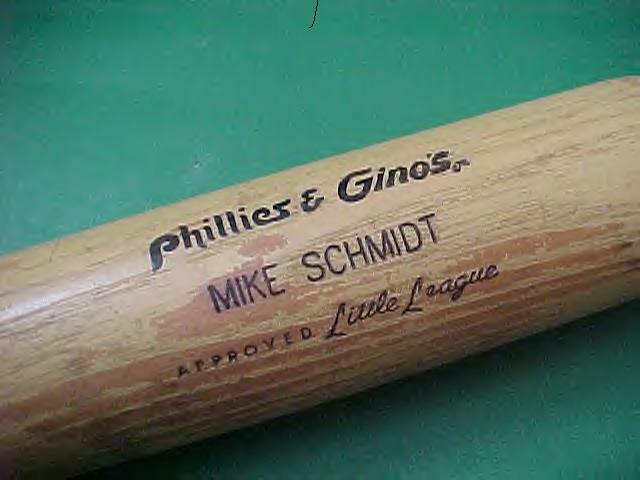 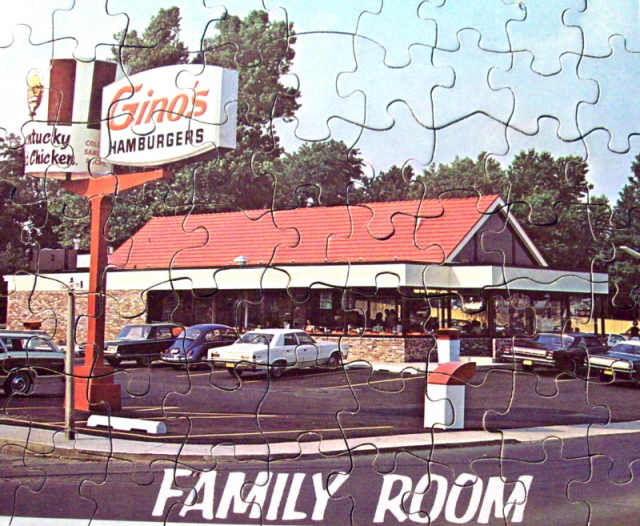 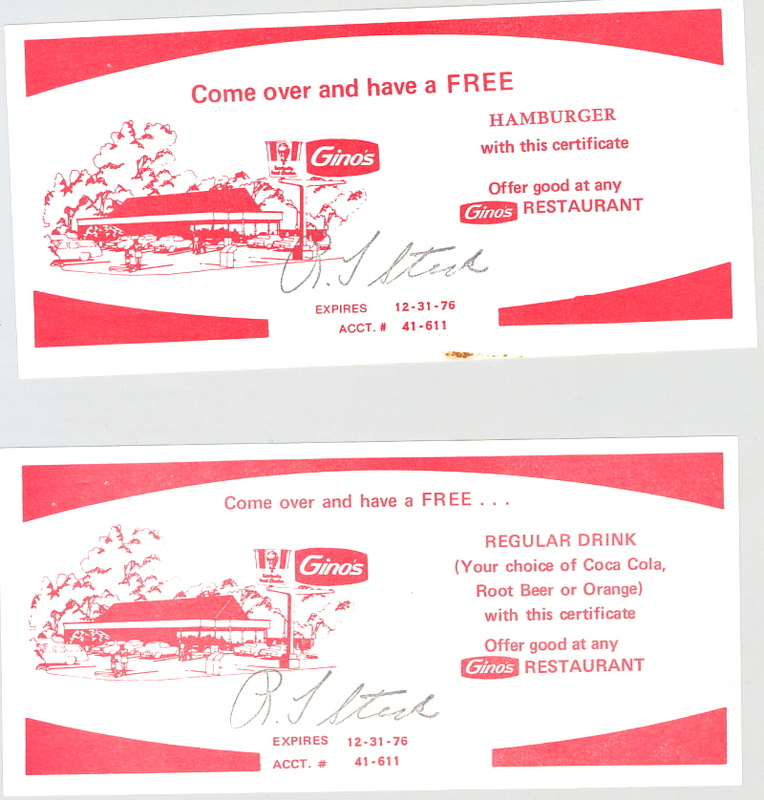 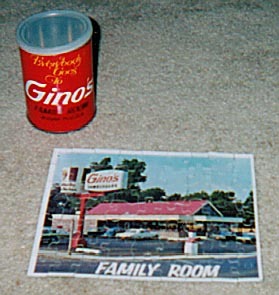 A visitor to the site was awarded this Gino's Gift Certificate in a school contest. 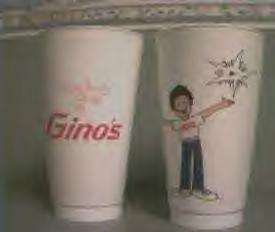 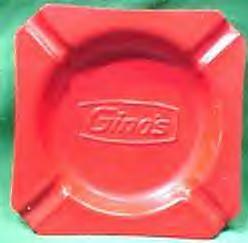 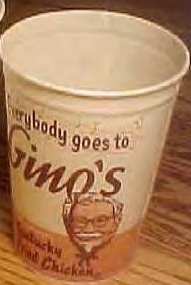 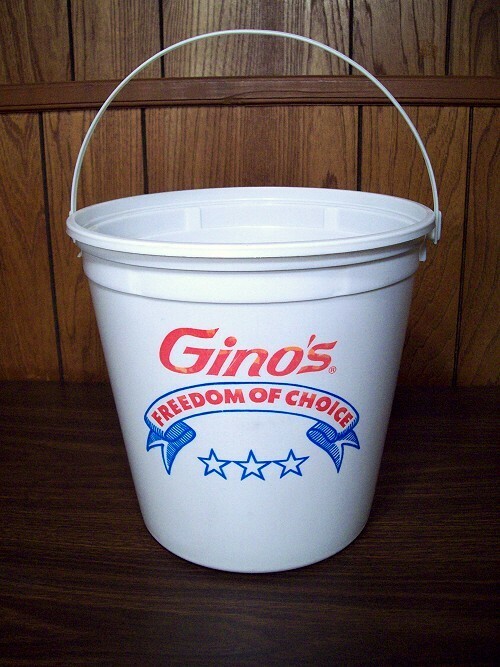 This mid 1970s Gino's bucket was sent to me by a visitor to this site.